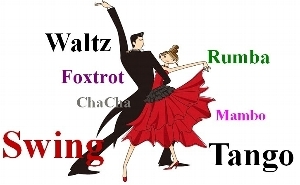 Monthly Ballroom dances at the Fearless Fire Company in Allentown, Pa.
** Please note that due to Fearless Fire Company regulations, outside food or beverages are prohibited. The entrance to the ballroom and parking lot are located at the rear of the fire company. The ballroom is located on the 2nd floor.